The first religious buildings on St Peter’s site were probably those of a monastery - a group of huts surrounded by a wall, to keep off wild beasts or other unwelcome intruders! 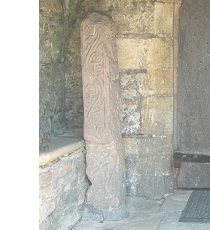 All that is left of this now is the 7th century cross-shaft, which you can see in the church porch. 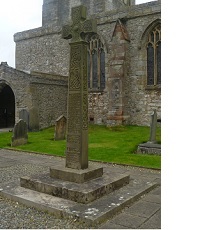 The war memorial in the churchyard shows what the original cross probably looked like. 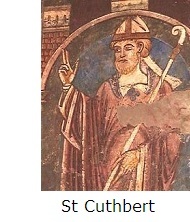 The 11th century History of St Cuthbert tells us about Tildred, who was Abbot of Heversham from 901 to 925. However, Tildred was probably quite anxious to leave Heversham, because the Norse Vikings were settling in this area. 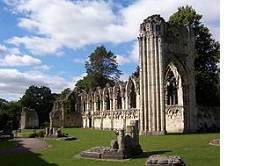 After William the Conqueror won the Battle of Hastings, the appointed Lord of Kendal gave the rectory and right to nominate a religious leader in Heversham to the important Benedictine Abbey of St Mary in York. At that time, what did St Peter’s look like? The length of the church was much shorter than it is now. 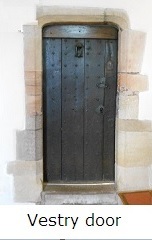 The nave had no aisle, the chancel had a doorway and a simple shelter for the bell at the west end. 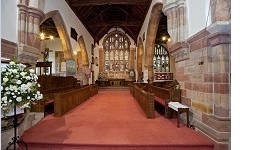 The vestry was where it is now, at the front left of the chancel. The length of the chancel was doubled, and a narrow south aisle was built. You can still see traces of 13th century work in this area. The church was named St Peter’s in 1360. In the 14th and 15th centuries, local benefactors left money to Heversham church to establish chapels where masses could be celebrated on their behalf. 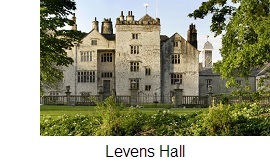 So, what is now the Levens Hall chapel was built to the north of the chancel, beside the vestry. 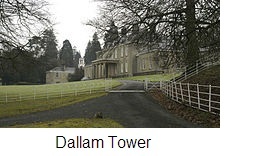 The Dallam chapel was built on the south side of the chancel. The vestry was almost entirely rebuilt in the 1400s. This was the first time that St Peter’s was shaped in the form of a cross. In the middle ages, Heversham formed part of the Diocese of York.